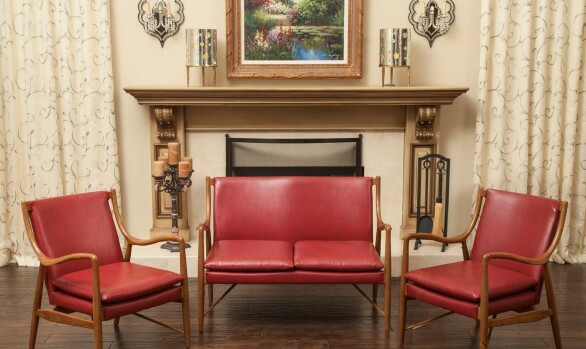 Simple yet sophisticated, this Taryn loveseat adds style and class to any room it is placed in. 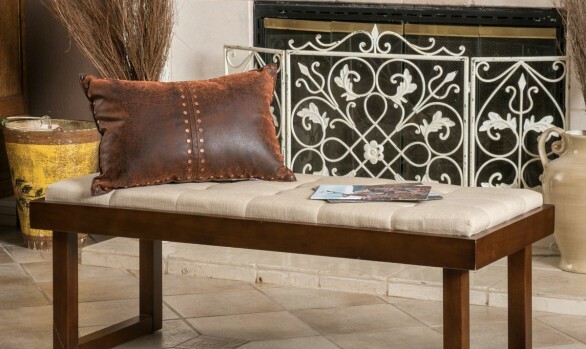 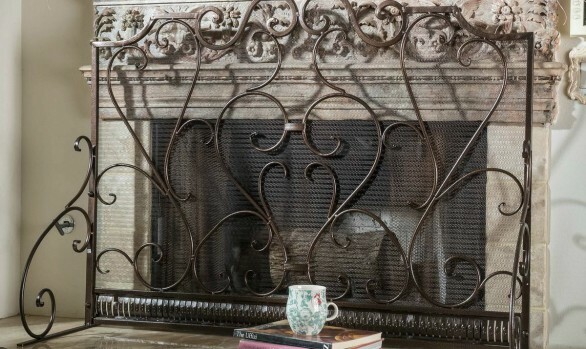 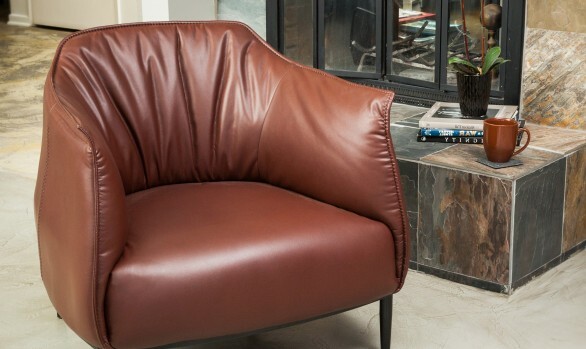 Neutral color tones and clean lines make this the ideal addition to any space in your home. 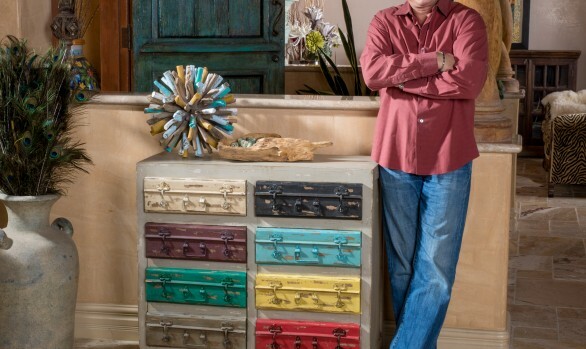 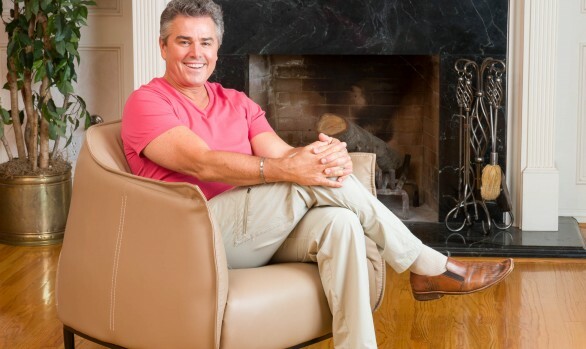 The Christopher Knight Home brand was created by Christopher Knight, bringing together a number of furniture industry veterans, a lineup of talented designers and a posse of key internet marketing wizards in a targeted effort to reinvent the way people shop for home furnishings. 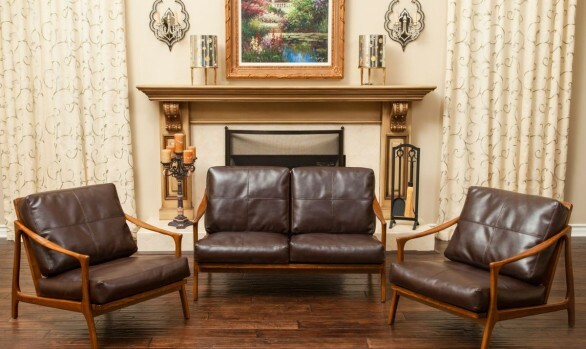 Our aim is to evolve the experience of buying home furnishing so that shopping for furniture “online” becomes a consistently satisfying experience.